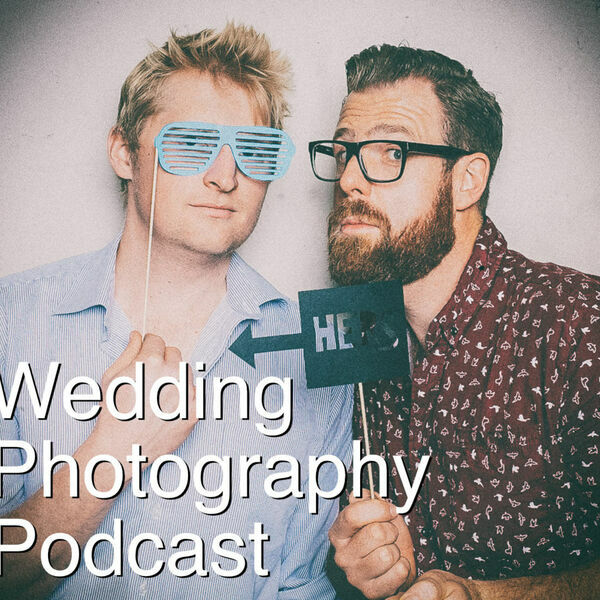 The Snappening - Wedding Photography Podcast - Episode 50: Lightroom presets and photoshop ethics: how far is too far? Episode 50: Lightroom presets and photoshop ethics: how far is too far? G'day snappers! In episode 50 we talk about Lightroom presets: which ones we use, what we've tried and rejected, and we touch on making our own presets. We then move on to a talk about photoshop - specifically, how often we use photoshop while editing a wedding, and if there's anything we consider 'too far' or 'too much' to photoshop.